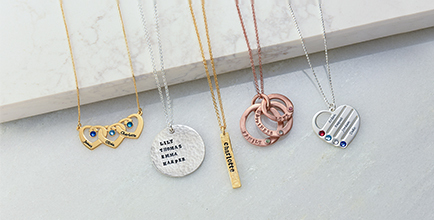 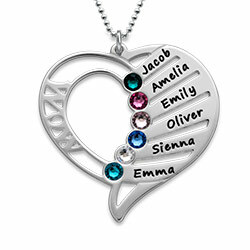 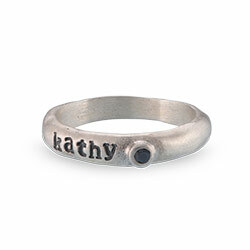 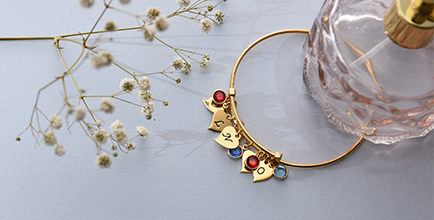 Show off who you love with the ultimate in fashion jewelry – the Silver Personalized Karma Necklace with Birthstones. 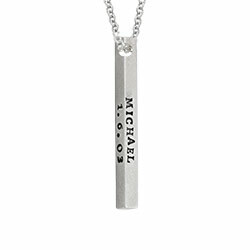 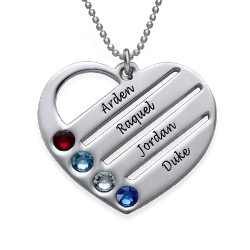 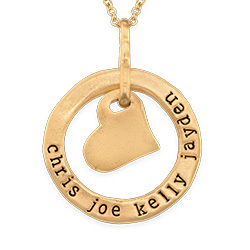 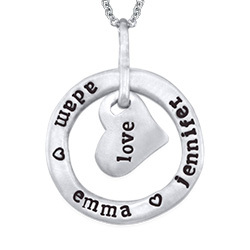 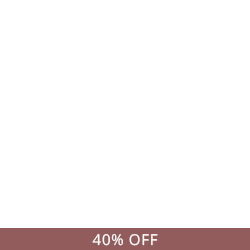 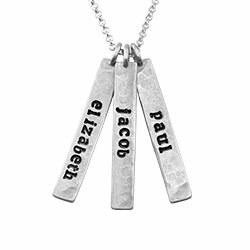 If you have a significant other and want to show off your love, this personalized pendant necklace is a great, chic and sophisticated option. 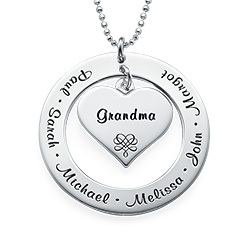 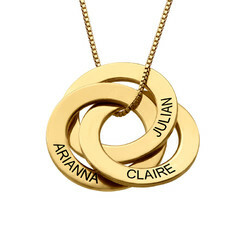 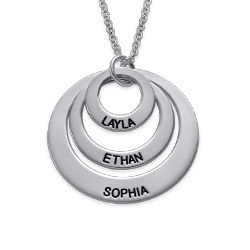 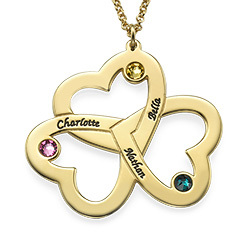 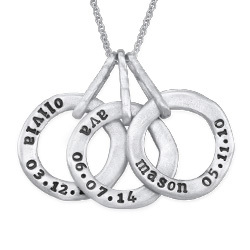 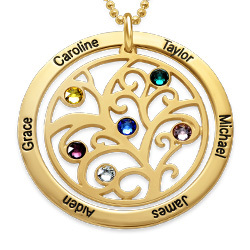 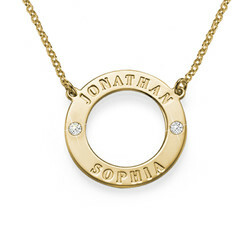 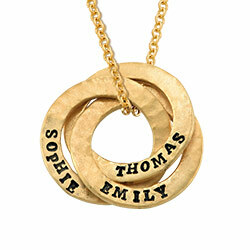 For a mom who wants to show off her two kids, it can be instantly transformed into a fun family circle necklace. 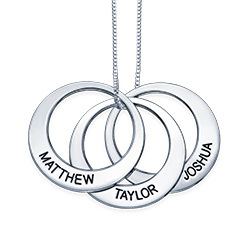 The engraved circle pendant is made of 0.925 Sterling Silver and is attached to a Sterling Silver Rollo Chain. 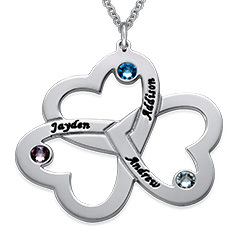 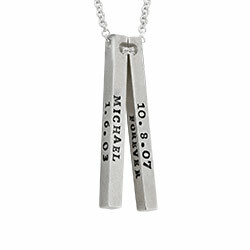 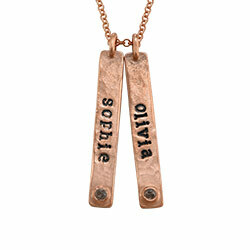 Choose up to two names to add to this pendant. 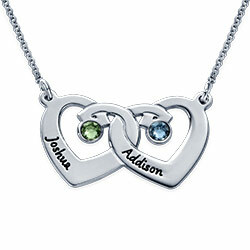 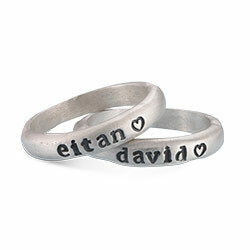 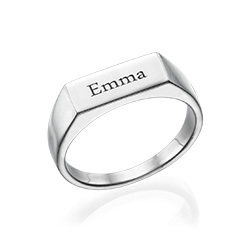 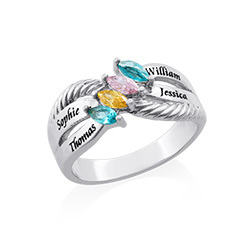 The names will be separated by beautiful White Birthstone Crystals. 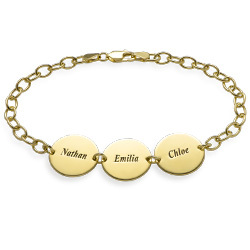 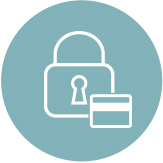 Don’t miss out on this latest and greatest fashion accessory! 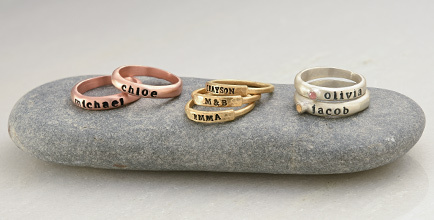 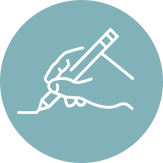 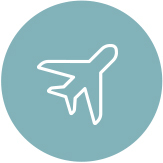 Measurements: 25mm x 25mm / 1" x 1"